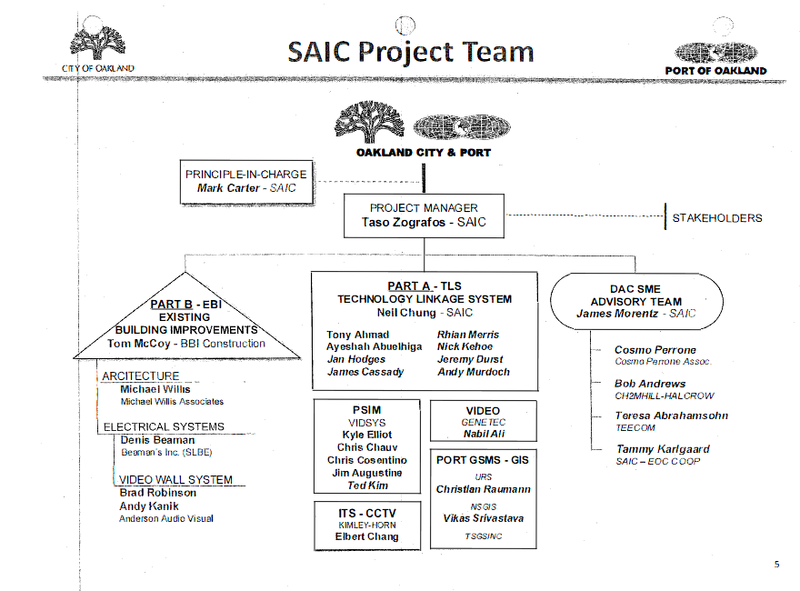 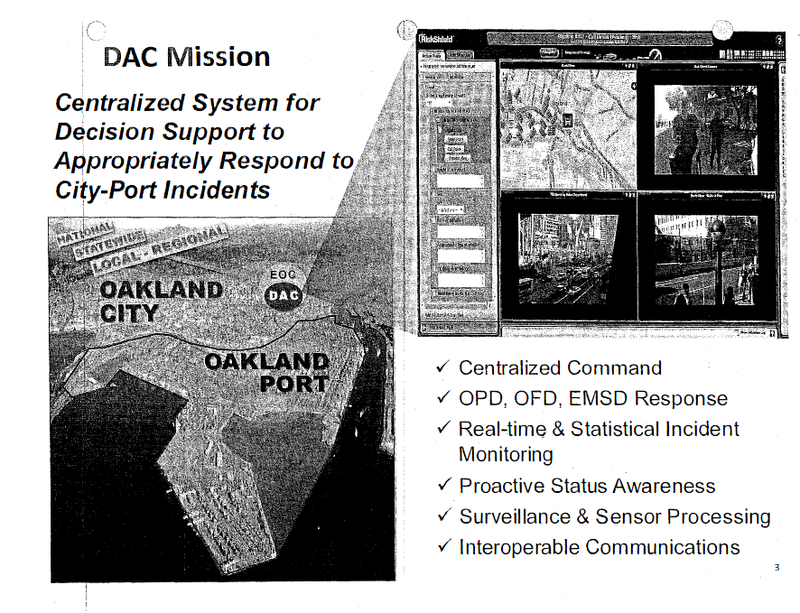 The following documents include the Science Applications International Corporation (SAIC) proposal to the City of Oakland for the construction of the Joint Domain Awareness Center as well as emails and weekly updates on construction progress. 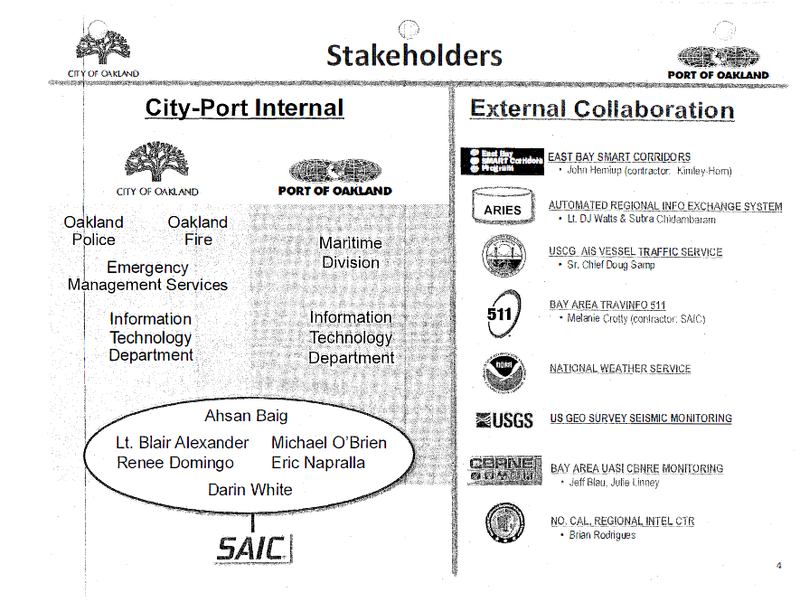 The documents were obtained via public records requests made by members of Occupy Oakland’s Privacy Working Group and originally posted online at Oakland Privacy. 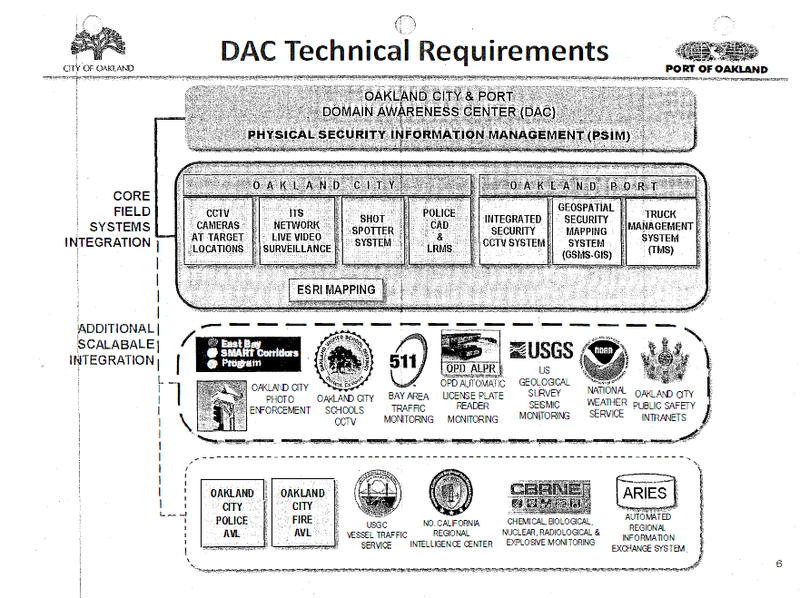 For updates on the center’s construction follow @OaklandPrivacy on Twitter.